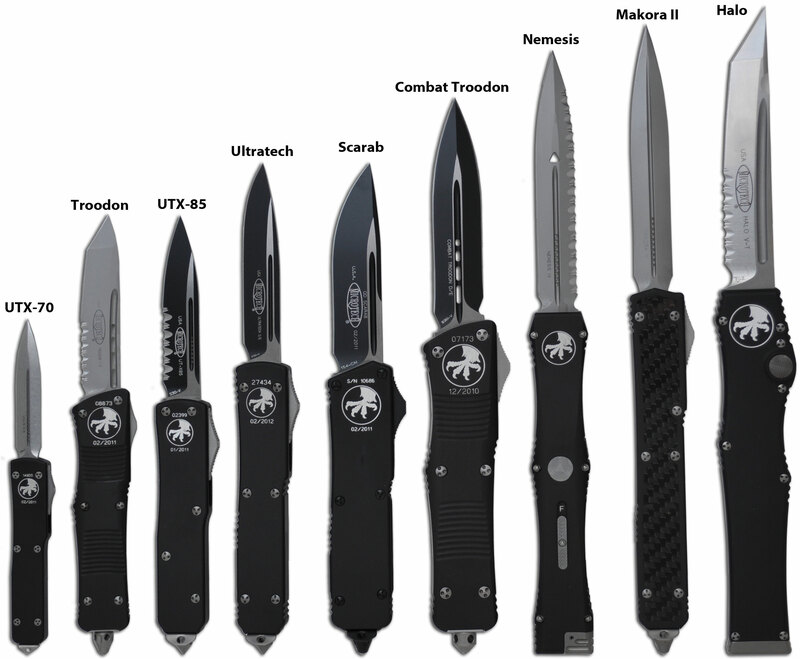 SIGforum.com Main Page The Essential Edge Auto knife. Flip-open or retractable? I’m planning to purchase an EDC auto (Indiana is gtg). I’m just not sure about the style. The type that retracts is appealing but it seems like there would be more chance of breakage due to moving parts. I like to clip the knife in my pocket, so size is a factor as well. I guess “out the front” is the preferred nomenclature for the one style, and I’ve had the same question. 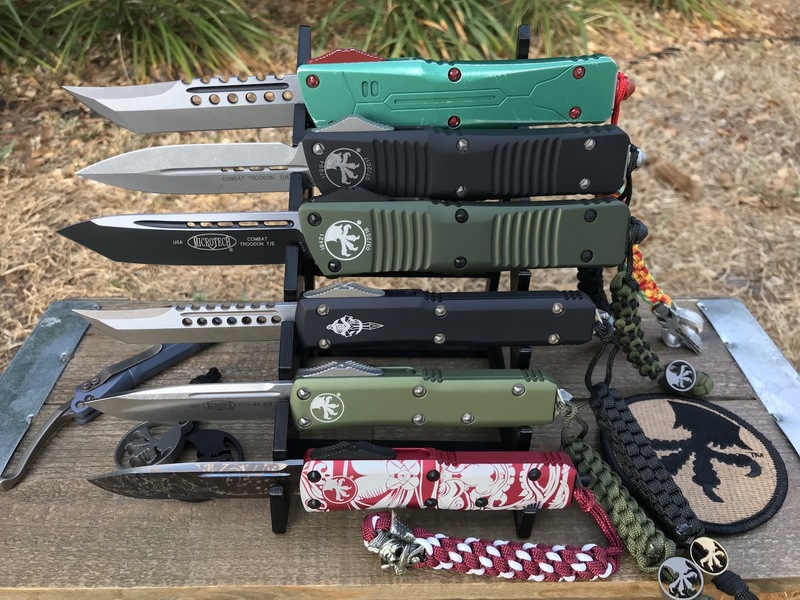 It seems to me that the OTF or retractable would be more susceptible to issues relating to the blade channel’s collecting dust and other environmental debris. I’m curious about other people’s experiences with carrying an OTF model. What is the main purpose for the knife? I have auto, OTF, and some flipper knives. Several of my OTF knives have a double edged blade which does not lend itself well for a utility knife. I prefer a flipper type as an everyday utility knife. I can still open one handed and my knife is way more likely to assault a taped box than being used as a last line of defense. OTF knives are fun and I do carry them routinely. OTFs are a little more sensitive to lubrication than side openers, but nothing is more fun that a double action OTF. You are a little more limited in blade shapes with an OTF. I don't think one has any significant advantage over the other on durability. Neither are super-complex mechanically. Primary use is utility — box opening, fingernail cleaning. I like the simplicity of a side opener and don’t need a double edge. I have a Benchmade Mel Pardue Automatic that I really like. For that an OTF isn't going to be best choice, IMHO. I've got both. Of course that's before even considering the adjustment to a new, razor sharp Infidel. Do NOT use it one of the first times to cut some rope where you instinctively place your thumb on the back of the blade. In the dark at odarkthirty in your yard. Most definitely do not. The OTF is fun, but I'm ok not using it daily. In rare circumstances - close quarters, restricted movement - an OTF could be an advantage. I bought an HK Turmoil the moment it was announced they were discontinuing the HK line at Benchmade. It's the only double-action OTF knife that I own. I've never carried it. For me, it's just not as easy to fire versus my side-opening autos. In a nostalic moment, I bought an automatic Buck 110. To my surprise, I love it. I carry it in my hip pocket, as it has no clip. It is heavy, classy, and sharp as hell. Plus, well, the first big folder I had was a Buck 110 I bought in 1973. 2nd from bottom looks the best to my eye. If I were to go for an auto, I would want a double action, as jhe suggests. Push to open, push to close is awfully nice. When I have used side openers, I notice two things; one, if the blade is heavy enough to be really useful, when it slings open, it can want to pull the knife out of your grip. You get used to it, but it can be an issue. Two, I have never seen a side opening double action, but I think it could be a bit scary to have the sharp edge powering shut on whatever is in the way. As far as I know, there is no such thing as a double action side opener. As you say, closing would be too dangerous. That's the first one I bought and the least expensive. It's a UTX-85 ($220) and is a perfect size for discrete pocket carry. I have a Benchmade Phaeton OTF that I absolutely love! I have found OTF's to be much safer than other knives. When you are holding something that needs cut with one hand, you can easily deploy your blade and retract it one handed. Other knives can be awkward to close one handed if your holding rope/twine a package, whatever in your other hand. UTX-70's have not been produced since 2015. They released a Proof Run of 200 last week and they sold out in less than an hour. The production knives should be out within the next few weeks. They are EXTREMELY small knives and are more of a novelty. I'm waiting for the OD w/Black blade. Still in decision mode. I’d like to see a UTX-85 before I decide. Quick Reply to: Auto knife. Flip-open or retractable?